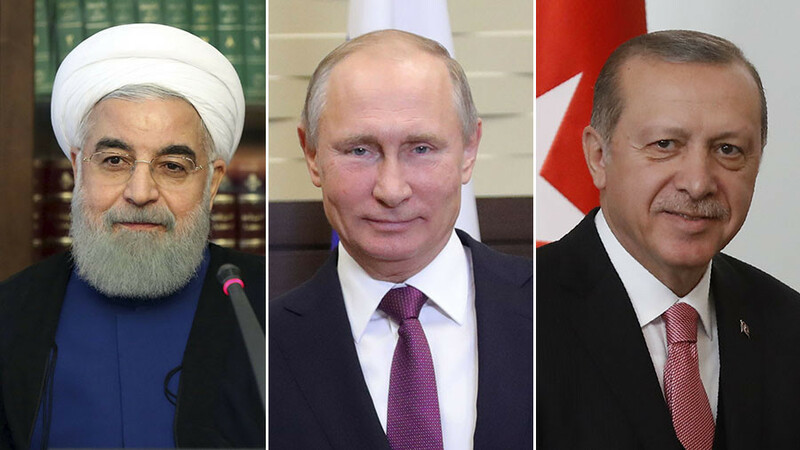 Russian President Vladimir Putin is holding a meeting in Sochi with his Turkish counterpart, Recep Tayyip Erdogan, and Hassan Rouhani of Iran to share their views on Syrian reconciliation. 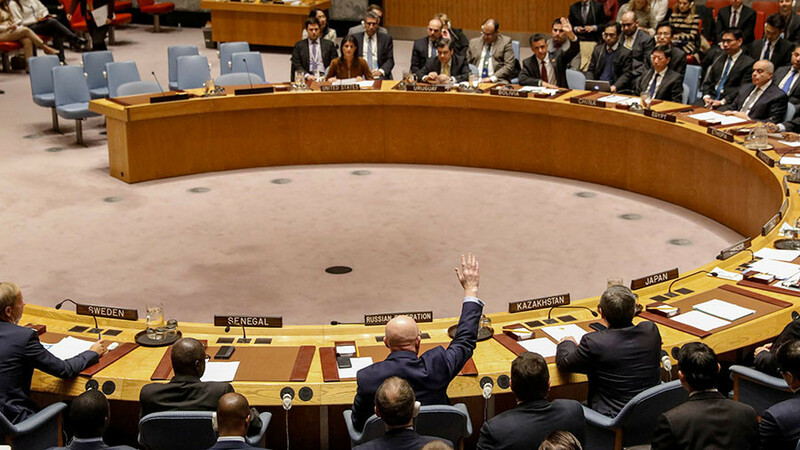 The three countries previously agreed to be guarantors of the Syrian peace process. Welcoming his dignitary guests, Putin said the meeting comes at a crucial moment in the Syrian armed conflict, when there is an opportunity to end it. 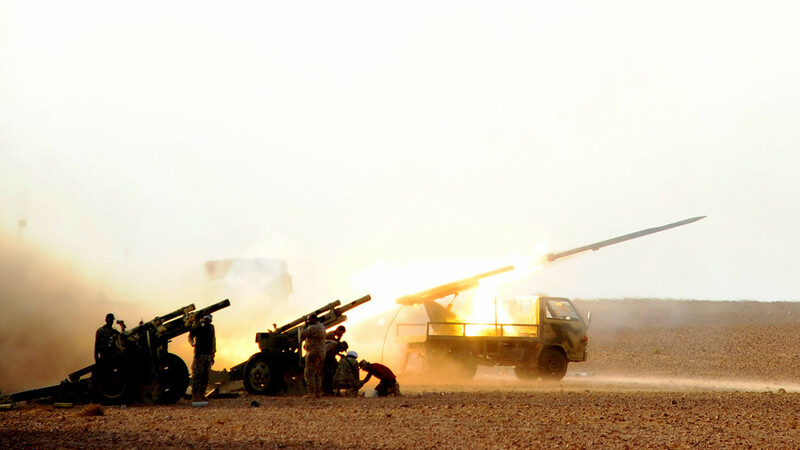 “The militants in Syria have sustained a decisive blow, and now there is a realistic chance to end the multiyear civil war,” he said. This would require giving the Syrians a period of peace, during which they would be able to settle their differences, Putin added. This will require compromise by all parties in Syria, both the government and the rebels, he stressed. Erdogan said the three nations had already helped in resolving the situation in Syria to a large degree through the so-called ‘Astana process’ – several rounds of negotiations sponsored by Russia, Iran and Turkey and hosted by Kazakhstan. 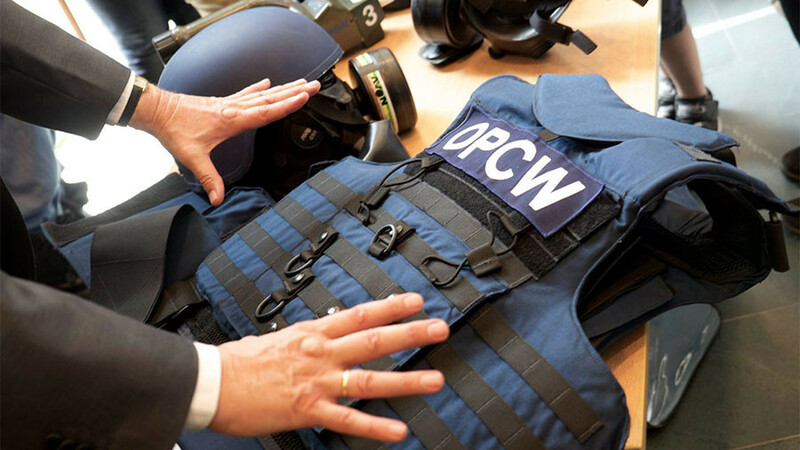 “But we don’t consider this result sufficient and believe that all stakeholders must put effort into a political resolution of the conflict, which the Syrian people would accept,” he added. The three leaders “are planning to discuss further steps to ensure long-term stability in this country” amid “the successes in combatting terrorism and visible reduction of violence in Syria,” the Kremlin statement said. The Sochi summit will also lay the groundwork for the National Dialogue Congress, which will bring to the table both the Syrian government and various sectarian groups willing to enter into talks with Damascus. Ankara, however, is reluctant to hold direct talks with the Kurds, while the Syrian opposition remains skeptical about discussing peacemaking efforts with the government. Iranian leader Rouhani said on Wednesday that it was crucial that the trilateral meeting sought to find ways to reconcile the Syrian government and opposition groupings. 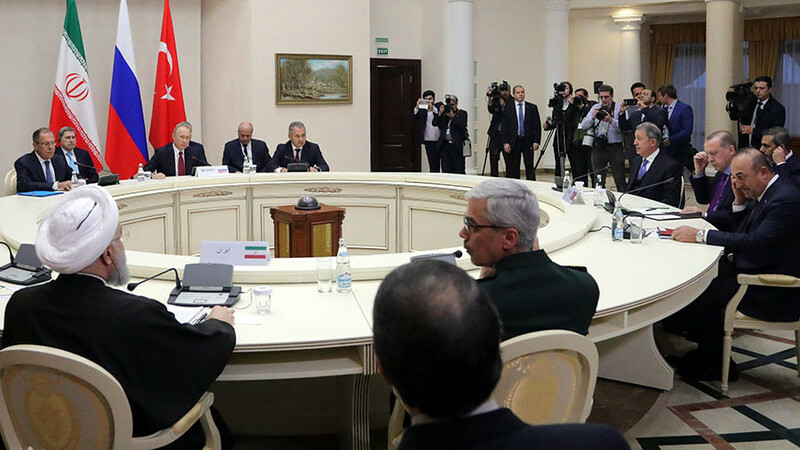 “It is important that consultations are held in this summit [in Sochi] about that congress, which should be in the Syrian people’s interests eventually,” President Rouhani said before leaving for Russia, as cited by Tasnim news agency. 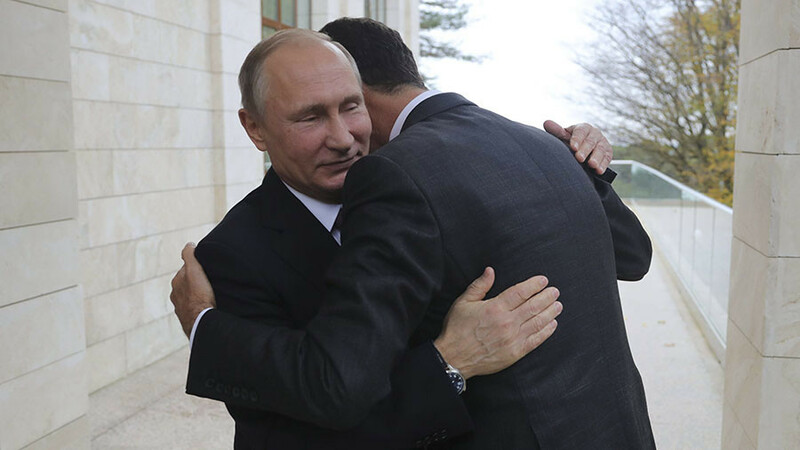 The summit comes just days after a surprise meeting between Putin and Syrian President Bashar Assad, who unexpectedly visited Sochi on Monday. Assad, whose forces have been fighting terrorists in Syria since 2011, said that it was due to Russian support that Syria still existed as a state.